Merino - Possum pullover great price!! Available in size MEDIUM only Handsome little Viking! Our best selling mens sweater style! 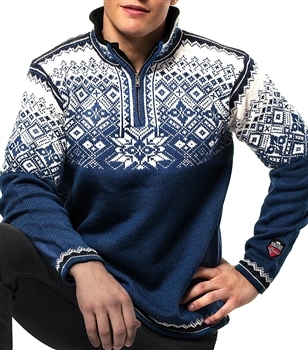 A stand out on the slopes - bold Norwegian pattern Feel comfortable and relaxed while looking sharp in this merino sweater!